The SHHS Jazz Ensemble is an audition group skilled in the art of jazz and improvisation. They perform throughout the year at major festivals around Southern California, consistently placing high in their division. In April the Ensemble travels to Reno, Nevada where they compete at the Reno Jazz Festival, the largest jazz festival in the United States. 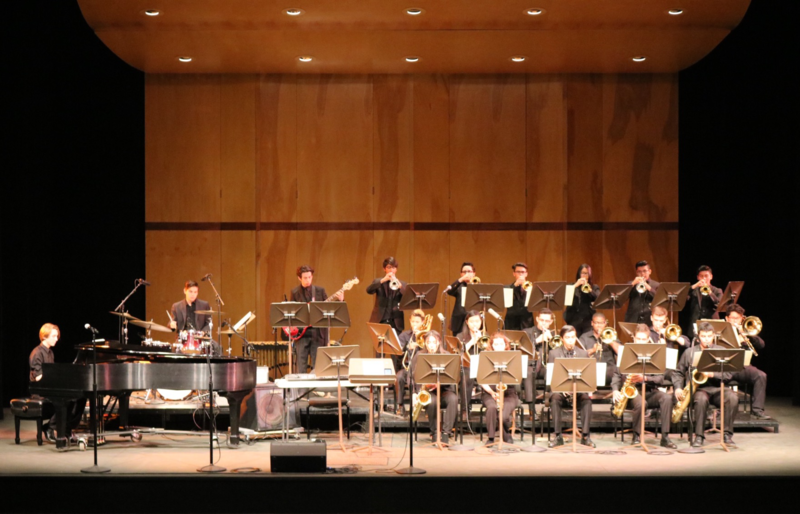 In 2012 the Jazz Ensemble gave a very strong performance, placing 5th among some of the best jazz competitors from throughout the Western United States. 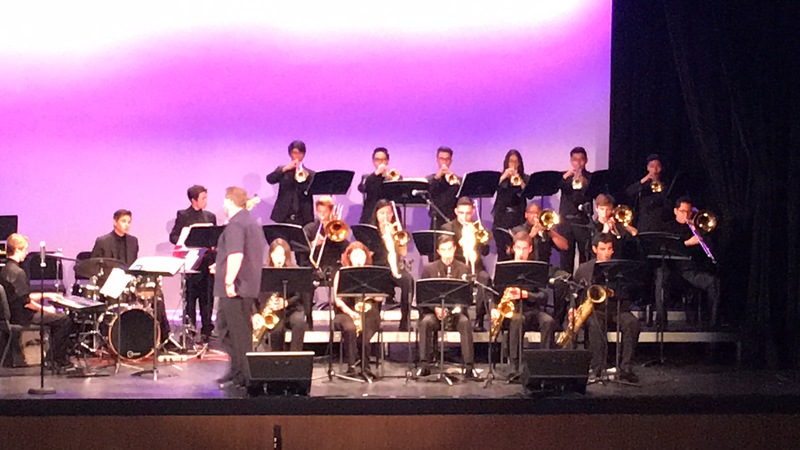 Jazz Ensemble is a performing ensemble consisting of saxophones (alto, tenor, baritone), trombones, trumpets, percussion (piano, drums), guitar and bass. The SHHS Jazz Band is under the direction of Mr. Mike Wooten, has earned a reputation for excellence on both a state and national level. The Jazz Band is made up of selected musicians in grades ninth through twelfth. Membership is open to all SHHS band students by audition only.